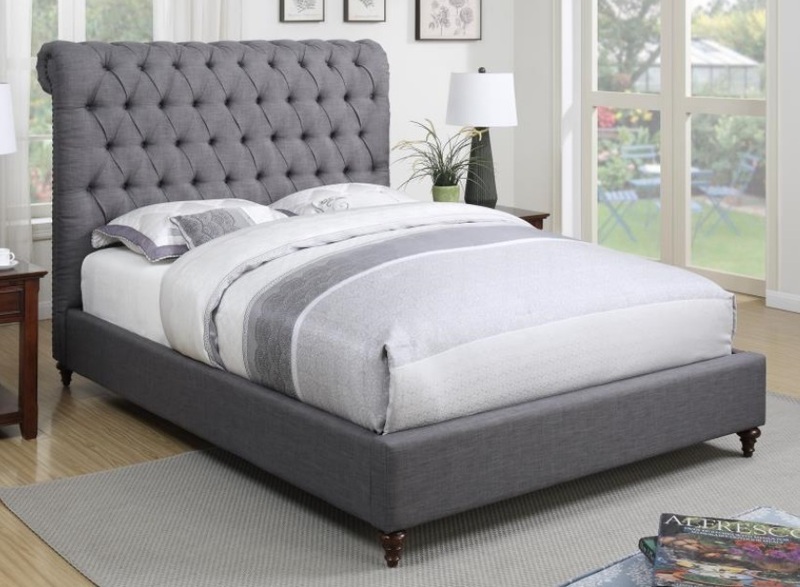 Bradley's Furniture is a family-owned as well as operated business which focuses on furniture as well as sleep-related products, such as organic latex mattresses with Vita Talalay inside, bed frames and more. 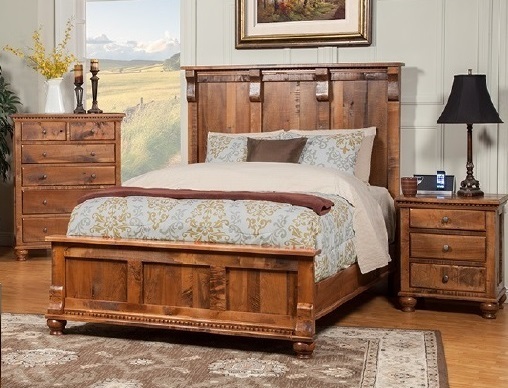 Bradley's Furniture serves their customers in the state of Utah. In the 1950's, they opened their doors in downtown Salt Lake City, which quickly developed a very good reputation as one of the area's best furniture and mattress shops. They have been operating for more than 50 years ever since and their mission is to provide the best quality furniture and mattresses at great values. Their product collection features some of the most well-known brands in the furniture as well as mattress industry. 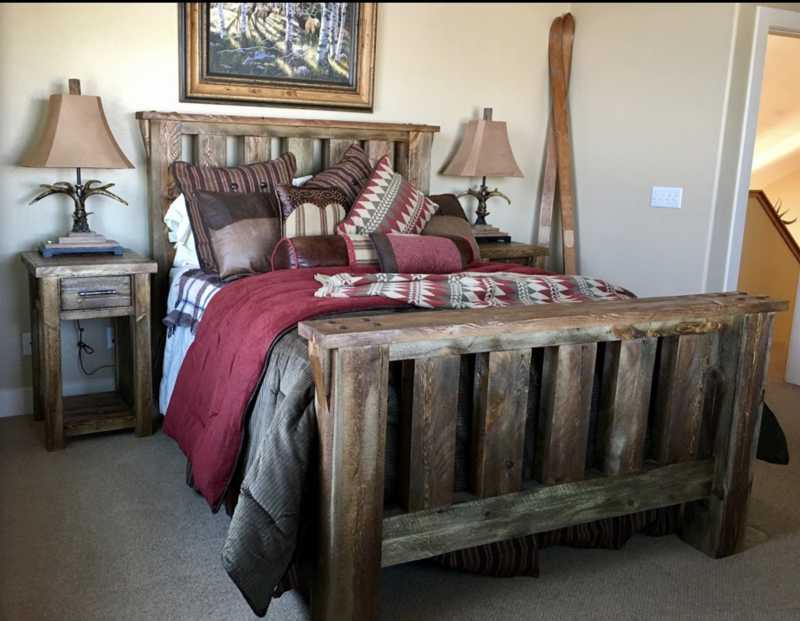 They also provide furniture from several local builders that used locally harvested materials, such as wood from the Rocky Mountains of Utah. Bradley's Furniture also offers a great selection of mattresses. Currently, they own the largest inventory of organic and natural mattresses in Utah. Bradley's Furniture offers latex mattresses with Vita Talalay inside, which are manufactured with fully organic ingredients. Their latex mattresses with Vita Talalay inside are naturally dust mite resistant and they also naturally provide a cooler temperature for you to sleep on. Many of their latex mattresses and furniture pieces can also be completely customizable, to suit the needs of every individual. 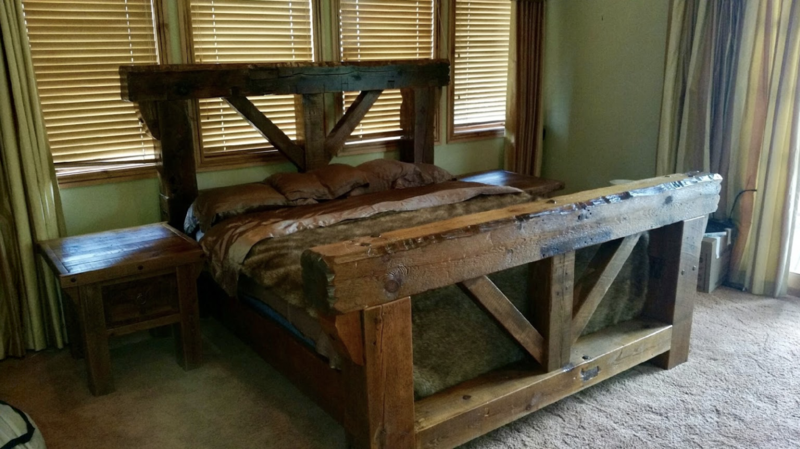 Bradley's Furniture is proud to own their very own in-house delivery crew, which serves all of their customers in Utah as well as in the neighboring states. For an additional small fee, Bradley's Furniture is also more than happy to help set up your furniture. 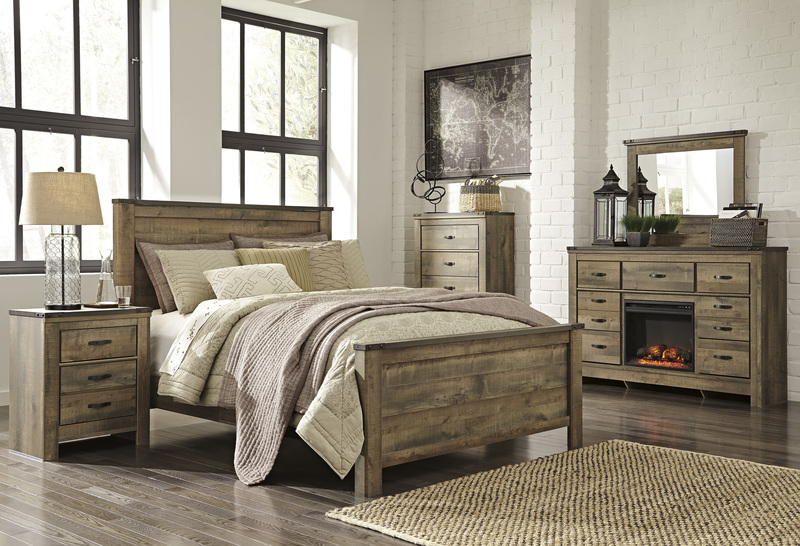 Bradley's Furniture also provides delivery nationwide as they work with 5 different shipment companies which can transport your furniture as well as latex mattress at a low cost. If you happen to be in the area, step by their showroom located in the Salt Lake City and meet their team which is trained to make your latex mattress and furniture shopping experience enjoyable.